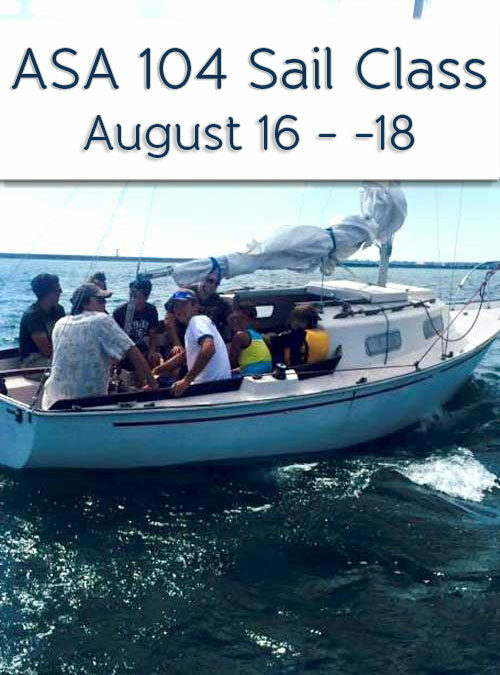 Sail Buffalo Sailing School has been based out of Lake Erie’s shorelines for over 10 years and strives to make sailing affordable, accessible and fun for everyone! Being on the water is a truly transformative experience. After the launch of our unique Eco Floating Classroom 2011, and after merging with Cazenovia Community Resource Center (501-C-3) during 2012, we have finally found an ideal location at 2 Fuhrmann Blvd by the USCG, and created a true Community Boating Center! 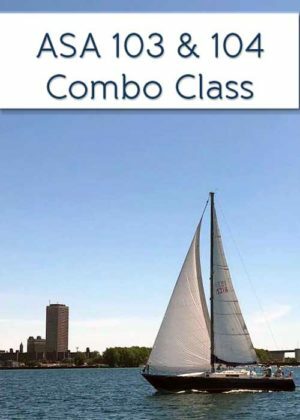 We run American Sailing Association (ASA) certification courses starting with Basic Keelboat 101 through 104 on weekends, weekdays and weekday evenings from May to October. American Sailing Association (ASA) has been certifying students and instructors longer than any organization in the United States, and is recognized by schools, clubs and charter companies around the world. ASA is endorsed as an official licensing program in the U.S. by the National Association of Boating Administrators and the United States Coast Guard. Additional courses may include Aquatic Ecology, STEM based Science on the water! The Sail Buffalo project entails the transformation of an abandoned inlet into a Community Boating Center that provides public access to Buffalo’s waterfront. 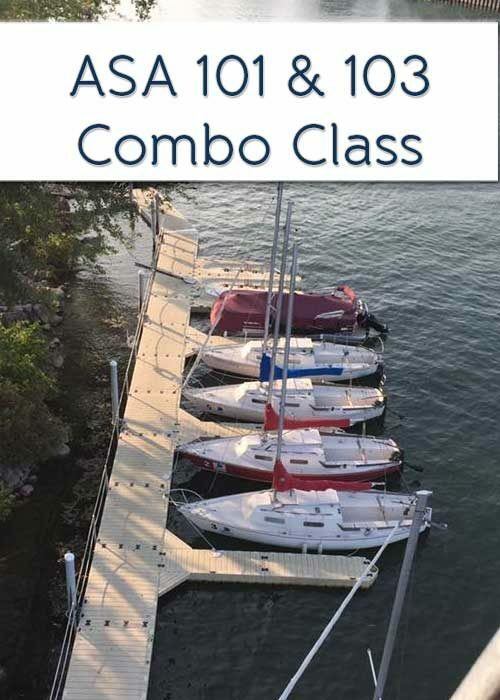 We are an accredited sailing school with a mission to create an exciting safe and secure facility on Buffalo’s Outer Harbor, enabling public access to the waterfront through boating, wellness and environmental programming. Our goal is to provide a destination for on-the-water training, holistic learning experiences, wellness and environmental education regardless of income, gender and age, including people with disabilities, and to provide a safe-haven for young veterans and their families. Our community has access to sailing yachts. Friends of Sail Buffalo are a fun-loving group of people. 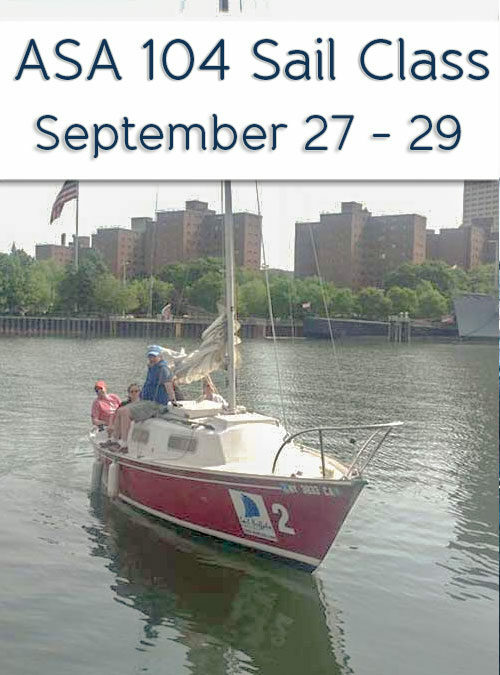 Sail Buffalo teaches students to become safe, confident sailors. The ASA is the world’s foremost sailing organization. Kids learn how to rig, hoist, trim, steer, tack, jib, and more! 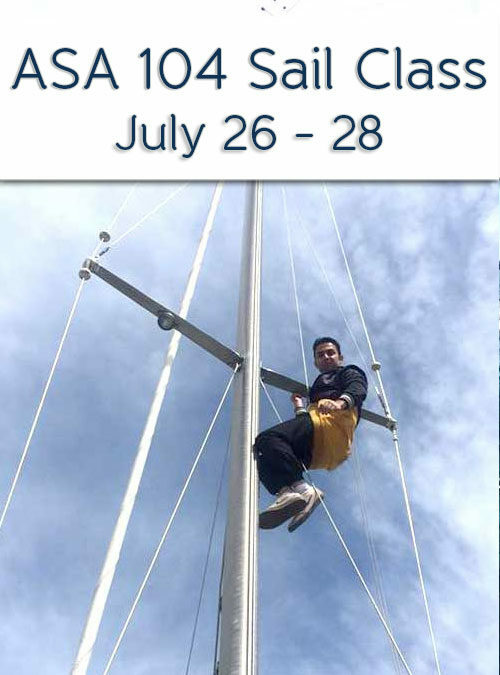 Learn More about Our Sailing Camp!